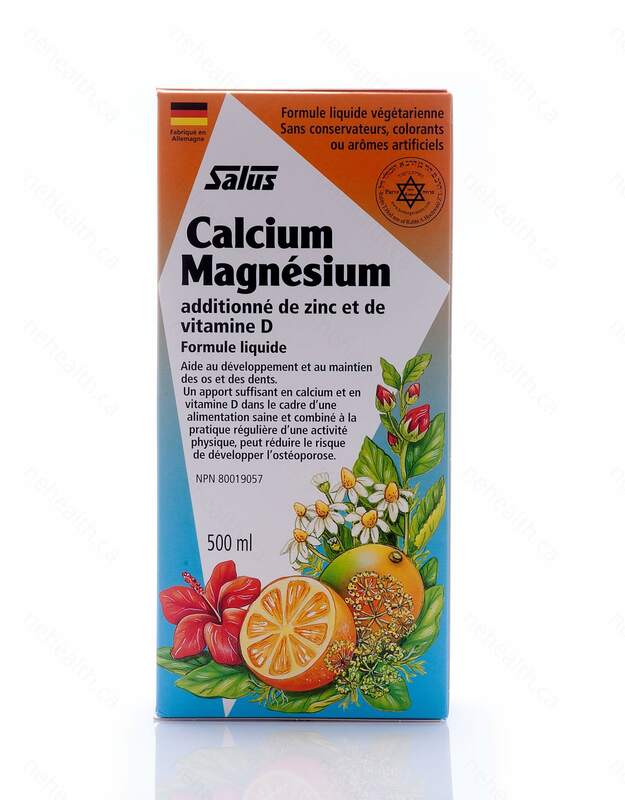 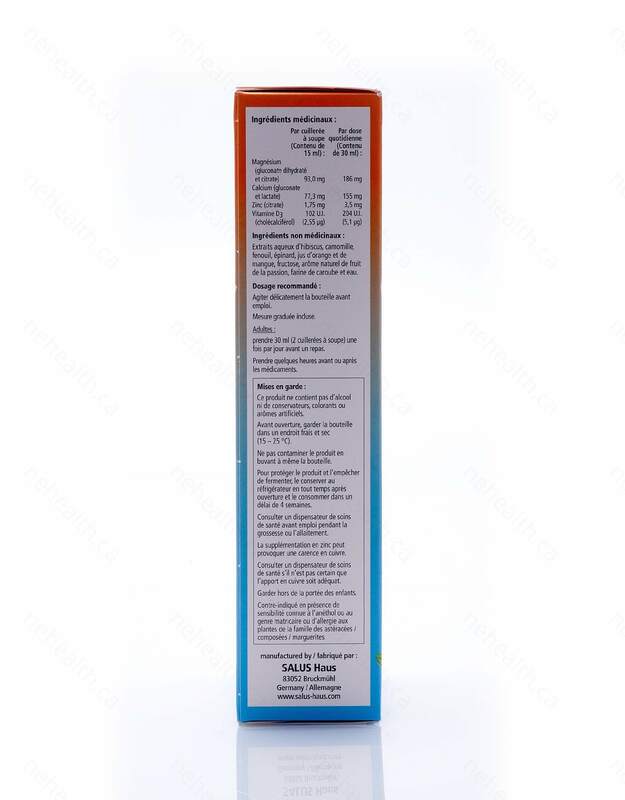 Flora Calcium Magnesium formula is a combination of 2 essential minerals with Zinc and Vitamin D in a great tasting, easy-to-swallow liquid form for maximum assimilation and absorption. 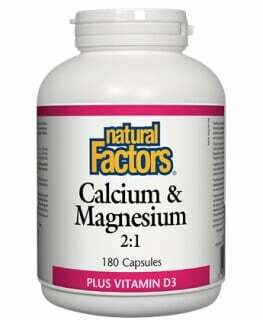 Calcium, the primary mineral responsible for stronger and healthy bones, has an important role in muscle contraction and nerve activities. 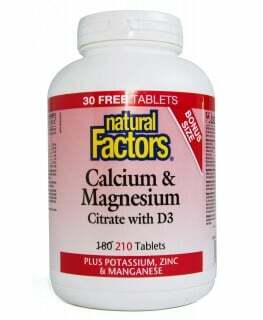 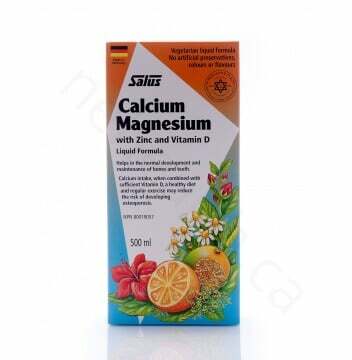 Calcium and Magnesium, when combined with Vitamin D, are crucial in maintaining bone mineralization, supporting bone growth and reducing the risk of developing osteoporosis. 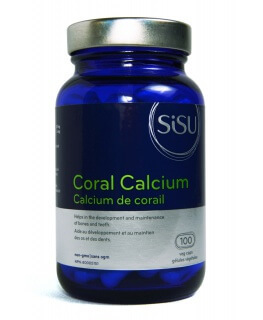 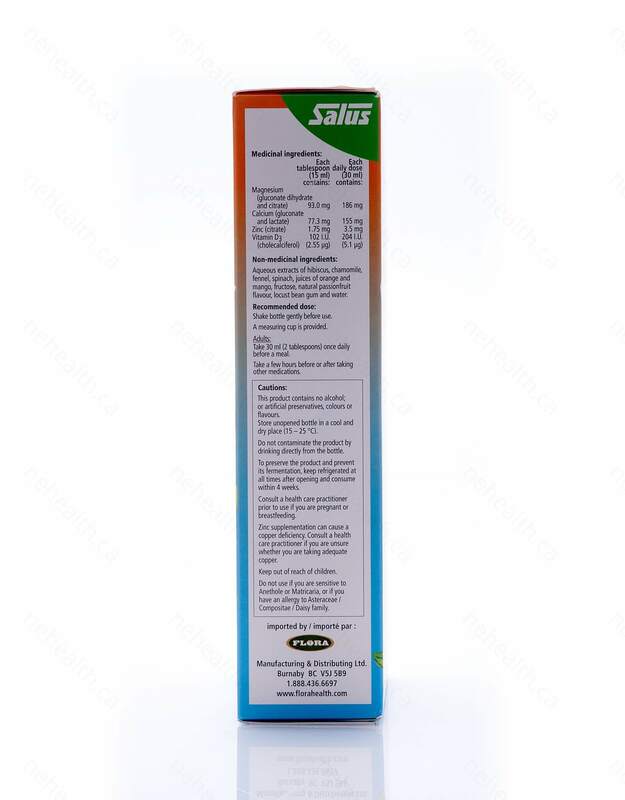 Zinc is also added for its essential role in regulating proper cell growth and division. 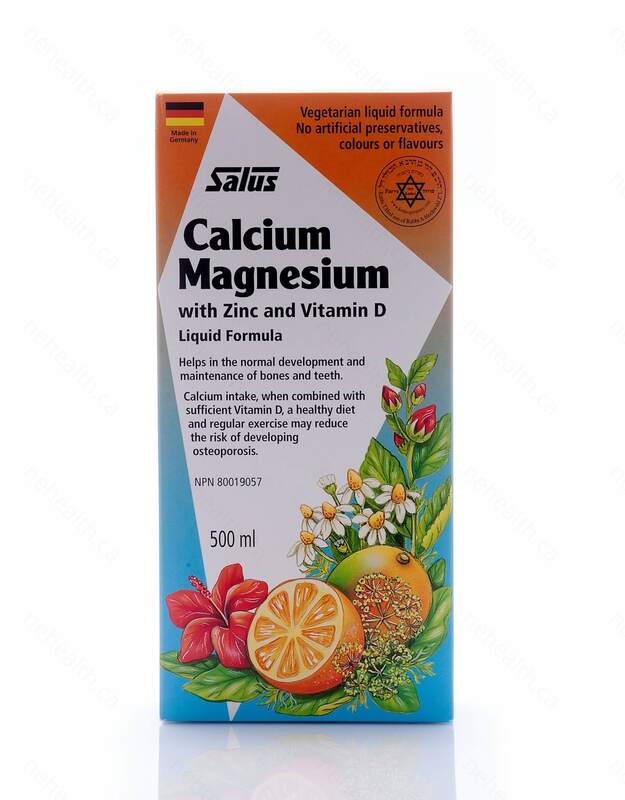 Flora uses superior elemental Calcium and Magnesium to deliver the maximum absorption of the nutrients in the small intestine.